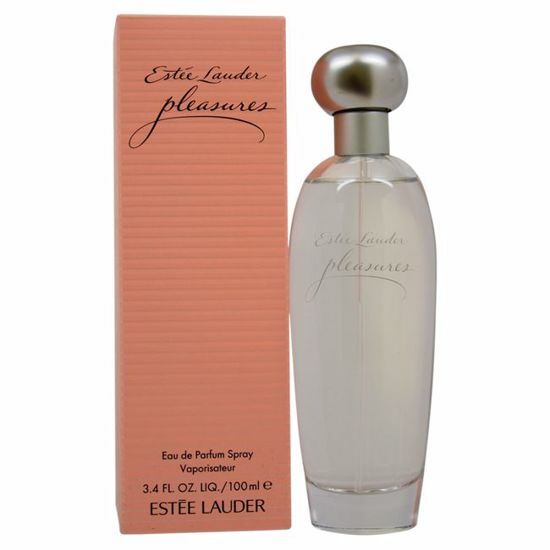 Introduced by Estee Lauder in 1995. Pleasures is classified as a refreshing flowery fragrance. This perfume has a blend of white lily, lilac, rose, violet, and sandalwood. It is recommended for daytime wear. Launched by the design house of Estee Lauder in the year 2011. This woody fragrance has a blend of wood mystique begins with brilliance as rose distilled and peony petals wrap the dazzling spiciness of pink pepper notes. This alluring scent has notes of tangerine, honeysuckle,apricot, mimosa, violet, iris, basil,marigold. Introduced by Estee Lauder in 1978, White Linen is classified as a sharp, gentle, floral fragrance. This perfume has a blend of fresh florals including jasmine, rose, berry, moss and amber. It is recommended for daytime wear.